We are casting roles for Running: AMOK. Can you act and sing? Are you enthusiastic about the Running: AMOK story line? We would love to audition you to be part of our cast. Click HERE for more information. 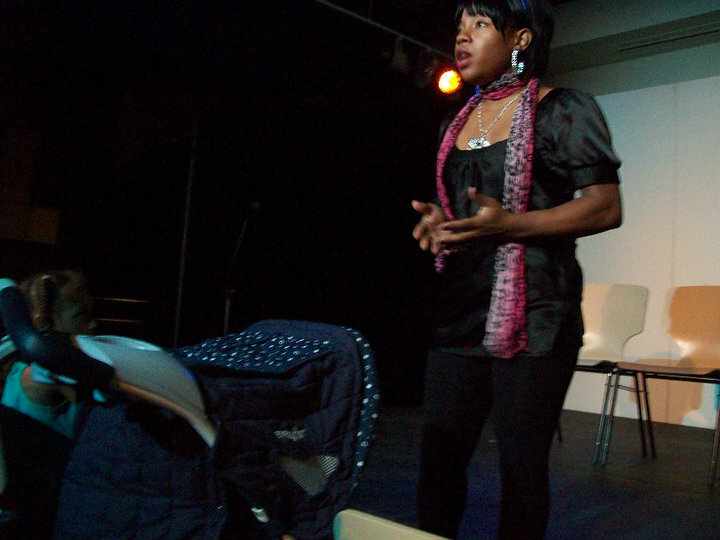 LeShell sings "What I'll Do For You"
← Running: AMOK Ends Capital Fringe Run with a Bang with Support from Local Female Entrepreneurs!